Why is it important to consider with your home? Were you looking for Commercial Ventilation? Sub Floor Ventilation is another way to protect your home and increase your defenses against dampness, condensation, mould, mildew and other moisture related problems as well as any undesirable odors from the under floor area, attacks from termites, white ants etc, that would not only affect your home structure but your family’s health. Ventilation and moisture removal from your home is essential for the indoor air quality. You will need effective interior ventilation and moisture control to ensure a healthy home and improve asthma management. However damp issues are not only caused by lack of interior ventilation. Moisture problems often stem from a wet under floor – so condensation on windows and high interior humidity may be unpleasant and affect you and your family’s health, but it could be a symptom of worse problems under your house. So, adequate home ventilation, together with effective sub floor ventilation, make a good team to keep your homes moisture free, mould free and odor free. A sub floor ventilation system works in a similar way as roof ventilation. They extract damp air from your home in order to allow dry and fresh air to enter your under floor areas. ­­­­­­­Sub floor ventilation uses pumps or fans, sound insulated ducting, and special high moisture resistant PFC (PVC fume control) ducts. They are installed in your sub floor areas to prevent excessive moisture from easily making their way inside your home. Why Do We Need Sub Floor Ventilation? For countries like Australia, which frequently are exposed to storms, it is important to have sub floor ventilation. After a raging storm, the soil under your floors becomes damp. The moisture can crawl its way through your floors and walls, making your homes vulnerable to moulds which serve as nesting homes for termites as summarised in the Termite Inspection Report which is in accordance with AS 3660 Termite Management. To keep the termites at bay, it is recommended to get rid of the humidity or moisture under your homes and create and maintain a dry environment instead. The simplest and most effective way to carry out humidity control under your house is to install a under floor ventilation system. Furthermore, aside from nursing termites and white ants – moulds, which are primarily a type of fungi that develop in damp atmosphere, could also result to the discoloration of your homes’ brick walls or tiled floors. They are not pleasing to the eyes and are not beneficial to one’s health, so installing sub floor ventilation is a great way to preserve the value of your house and reduce maintenance. Sub floor ventilation is not only a preventive measure; it can also become a cure. If your home is experiencing pest attacks or termites and white ants, rising damp, damp sub floor or maybe even rotting floor boards or you and your kids have been experiencing allergies and asthma attacks, it is recommended that you consult an expert with regard to installation of a under floor ventilation system. They can visit your home and inspect your sub floor areas to determine what kind of under floor ventilation is appropriate for your home to prevent the problem from worsening. 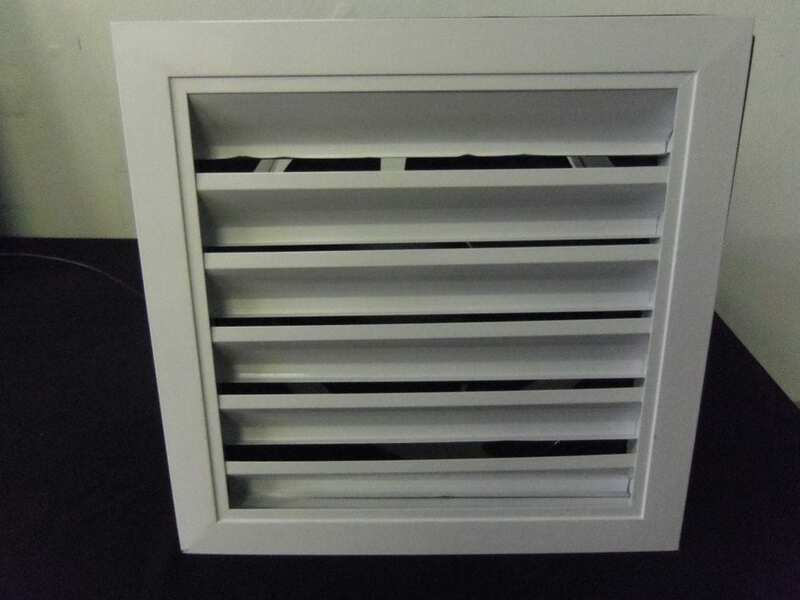 There are many different kinds of sub floor ventilation options, the most common sub floor ventilation method is the air extraction unit which effectively extract moisture from the under floor. the negative pressure created by the sub floor fan results in replacement air being drawn into the sub floor area through vent and other gaps and openings into the sub floor. 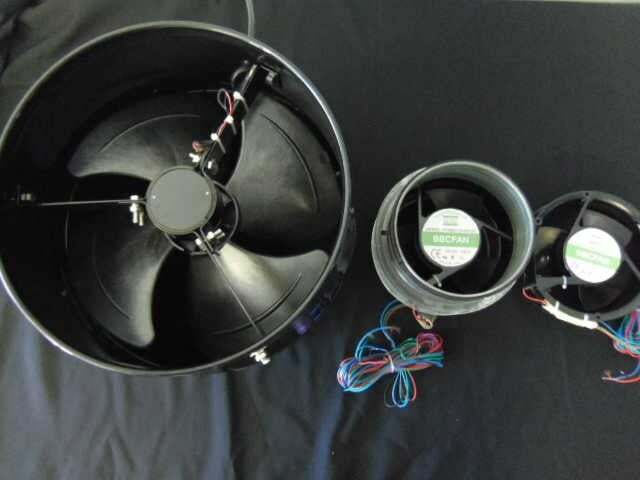 A fan forced ducted under floor ventilation system is one of the available options to choose from when it comes to maintaining heritage homes pest-free and decay-free because its installation does not indicate any change to the external appearance of the building. 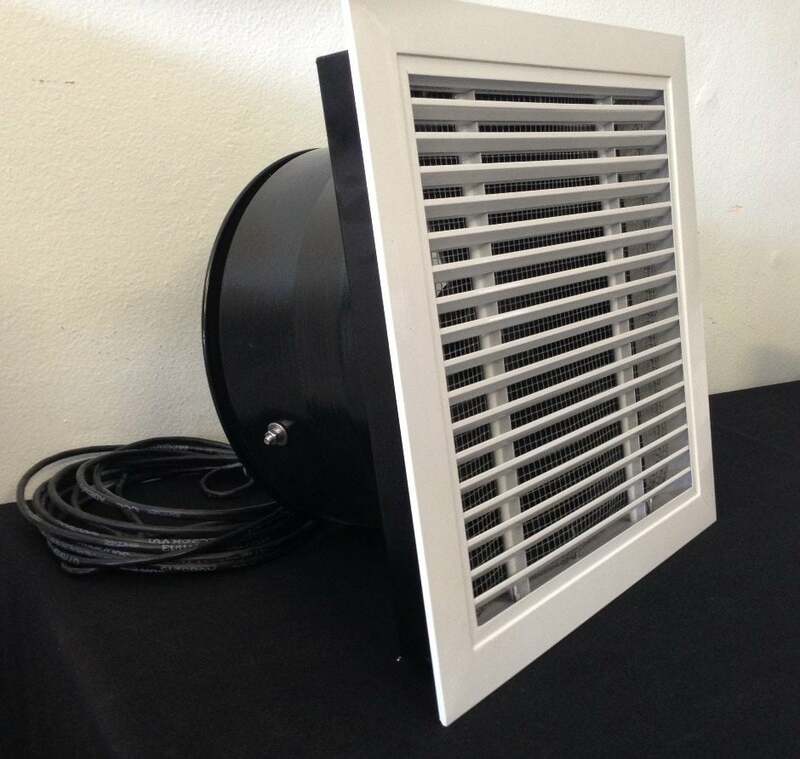 Its main function is to improve the airflow to areas where a bunch of stale, damp air is cornered. This is achieved by exchanging the air inside the sub floor with fresh outside air through a system of flexible ducting incorporating fans connected to a power source with a timer – or ideally – as mentioned above – the system could be solar powered. Air vents (brick or other types) is the most common ways to try to prevent damp air in your sub floors. Air vents are placed in opposite areas of your sub floor. It uses natural air cross flow. That being said, it allows air to enter from one side and then exit to the other. However, it is important to bear in mind that there should not be any garden soil or landscaping covering preventing the air passage. Hence, air vents should be put above soil level. Also, the sub floor area must be free from any blockage which could interrupt the passage of air to and from the brick vents. In ideal conditions these systems are sufficient to prevent problems in your sub floor, however more often than not air vents are not sufficient to ensure a healthy sub floor, but require assistance from a sub floor fan via ducting. The methods mentioned above are the most common and effective sub floor ventilation options that a provider can introduce you to. There are more customized ventilation methods than those mentioned that your provider might have devised. To obtain a more precise and clear understanding whether your home needs ventilation or not, have an expert assess it and advise you on what you need to do. The ventilation method usually depends on the problem that you want to take care of and the size of your property. 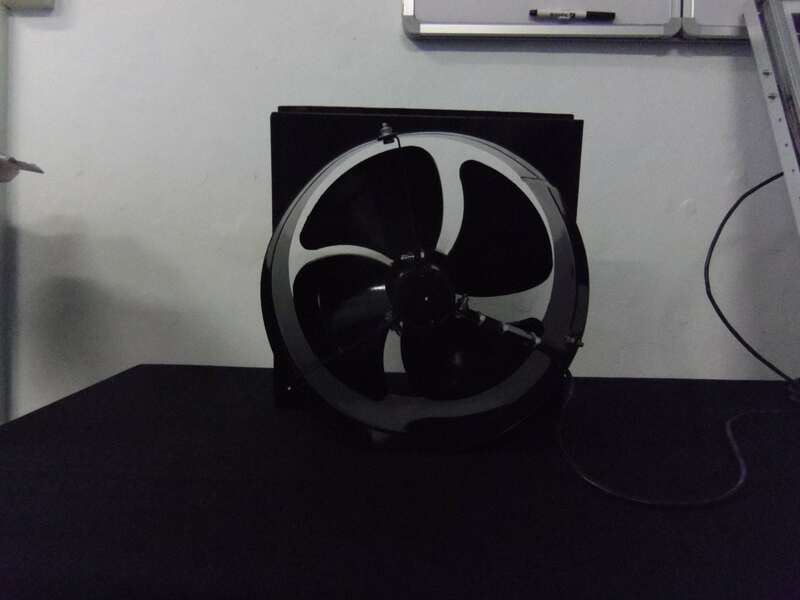 For bigger properties, ducted sub floor fan systems are normally the preferred option, for other buildings sub floor fans or even air vents may provide the necessary cross flow ventilation. If you like the idea of nature powering your sub floor ventilation, but air vents are insufficient, consider a solar powered sub floor ventilation – which in most cases also is more effective than traditional timer operated systems. Other than keeping your home structure intact, sub floor ventilation also helps ensure the quality of indoor air in the long run. It helps in preventing bad odors due to the humidity of the soil on which your home stands from entering and permeating your home. It permits fresher air to enter your home whilst it removes moist and stale air from the sub floor. Houses without ventilation are more prone to bad odours, which are an indicator of poor air quality, since there is no ventilation system that helps trapped odours and smells to escape the enclosed space. As a result, allergies and respiratory health problems are more likely to develop within the household, causing more trouble than necessary. Another indicator of poor air quality is the growth of mildew. Mildew consists of minute fungi, usually appearing as a powdery white substance that grows on living plants or organic matter such as paper, wood, or leather. Moreover, mildew contributes to mould growth. The presence of these unhealthy species is a big no-no when it comes to our homes. 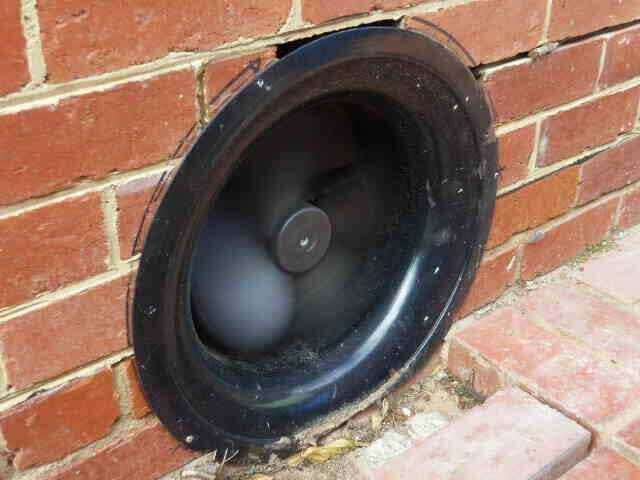 Sub floor ventilation fans prevent mould and mildew from occupying and termites, white ants, rot etc. from eating up your floor boards and walls, or if they are already existing, proper ventilation helps eliminate them in the long run. Having sub floor ventilation in your home definitely increases your defense against fungi and bacteria propagation. It helps keep your home a healthy haven for you and your family. Installing a ventilation systems may sound costly to you; or you might think that you don’t really need them now. But when will you start acting on the problem? When it is already at its worst and has caused irreversible damage? When a family member has already developed a respiratory illness? Remember, all big things come from small beginnings. Address your sub floor problem now rather than have headaches and additional costs fixing it later. Prevention is better than cure – a popular adage that is not only applicable in the field of medicine but in the improvement of our own personal lives too. By ensuring ventilation in our sub floors, we do not only preserve the value of our homes; we also preserve the well-being of our very own families and ourselves! More information & prices can be found in the Sub Floor Ventilation Brochure and the Sub Floor Ventilation Price List. It is never too late to try something that would benefit you a lot in the future. Invest in keeping your home as sound and pristine as it has always been not only on the outside, but also inside; and provide your family a healthier and cleaner living environment. Invest in sub floor ventilation now and experience the benefits! If you want to learn more on the topic of sub floor ventilation, or are interested in getting sub floor ventilation installed into your Aussie home, you can message us on the Live Chat or Call us on 1300 655 118.